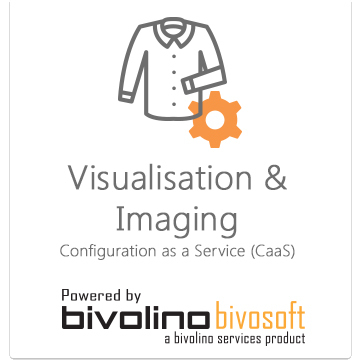 Bivolino Services integrates the complete Supply Chain for FASHION, from the front-end collaborative design toolkit up to manufacturing and e-fulfilment. The concept of process platform planning is proposed to support variety synchronisation from design to production. 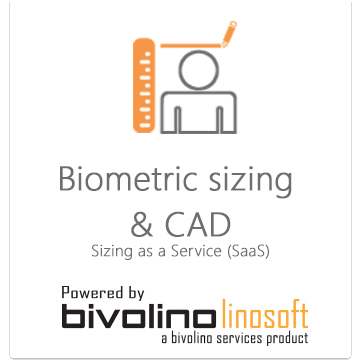 BivolinoServices.com is therefore empowered to execute unique consumer-winning value at the lowest cost through the collaborative, real-time synchronisation of product services generated from the toolkits. The platform is interactive, collaborative, configurable, modular, scalable and generic. 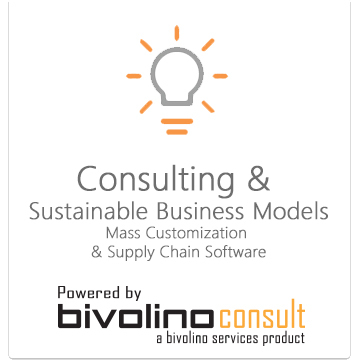 Consulting and Sustainable Business Models. 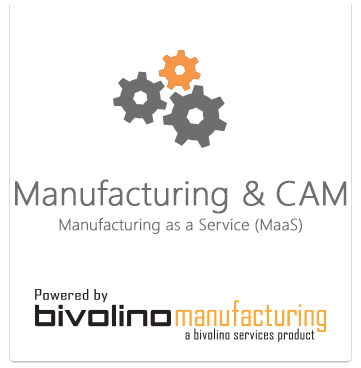 Mass Customization and Supply Chain Software. 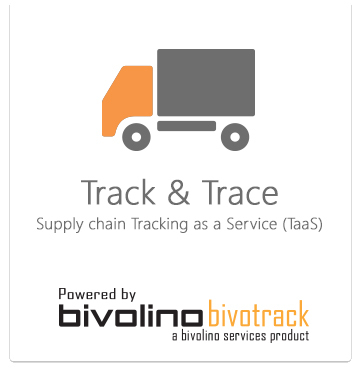 Supply chain Tracking as a Service(Taas).